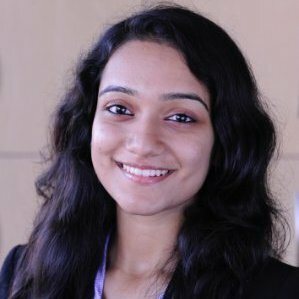 Prior to HITLAB, Sanjana worked at Prescient Healthcare Group, India – a consulting firm focused on healthcare, where she supported a number of projects for pharmaceuticals, formulating commercialization and market access strategies for products. Before this, Sanjana gained exposure to the life sciences sector through several internships with Cambridge Medtech Solutions, IMS Consulting Group, Pfizer, Reliance Life Sciences, and the Centre for Cellular and Molecular Biology, India. Sanjana has a Master’s degree in Bioscience Enterprise from University of Cambridge, UK, and a Bachelor of Science degree in Biotechnology from University of Surrey, UK.